No. 3126 - Montana Rail Link - Plains, Mont. 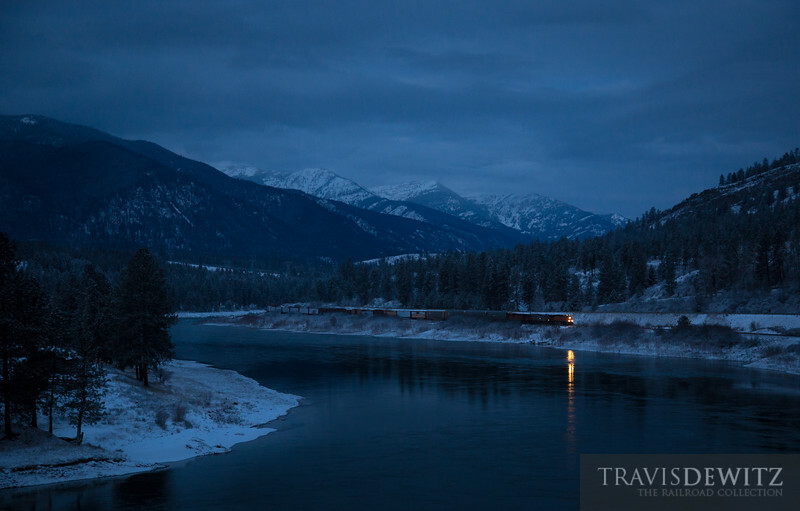 BNSF 5743 leads eastward on Montana Rail Link's 4th Sub just west of Plains along the Clark Fork in the early morning hours of March.